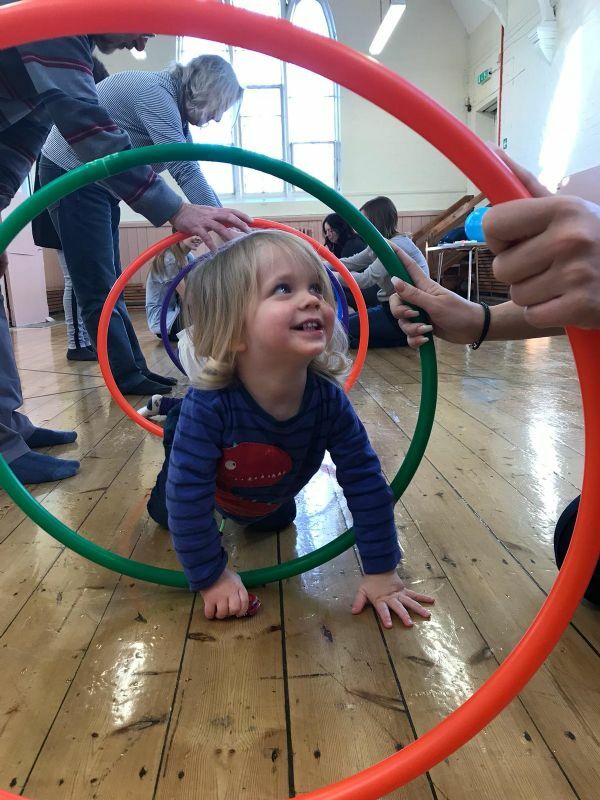 Our pre-school expressive arts workshop group, Jumping Beans, has bounced onwards and upwards! The group is going from strength to strength with nine brilliant and energetic young members joining us regularly now, although we still have space for a few more! These budding performers have been dancing, creating, watching and following in the workshops. Georgie Saunders, leader of the group, gave us more of an insight into what they have been up to recently. She said: "Jumping beans has been great. We've had the parents and grandparents crawling through tunnels on their knees and acting like crabs and spiders! "We have been exploring things beginning with various letters in the alphabet and are moving on to environments and habitats. "We use props and imagination to engage the children and I try and keep it fun for the adults too!" 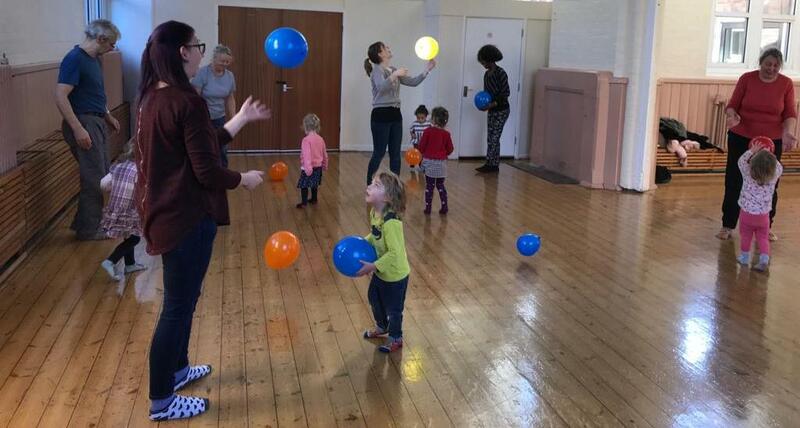 Fifteen toddlers came along to experience the new group at our free taster session on Tuesday 8 January. This session built on our first free taster which took place back in November 2018 and we are now running the group on a full time basis. It has been great to see so many smiles on the young childrens' faces having so much fun! Jumping Beans takes place on Tuesdays during term time, from 10.00 - 11.00. The group is for children aged between 18 months - 3 years old. If you or anybody you know may be interested in the group then please spread the word or come along and have a taste of what Jumping Beans is like! You can sign up to enjoy a free taster session right here or contact Carrie Bird for more information here.